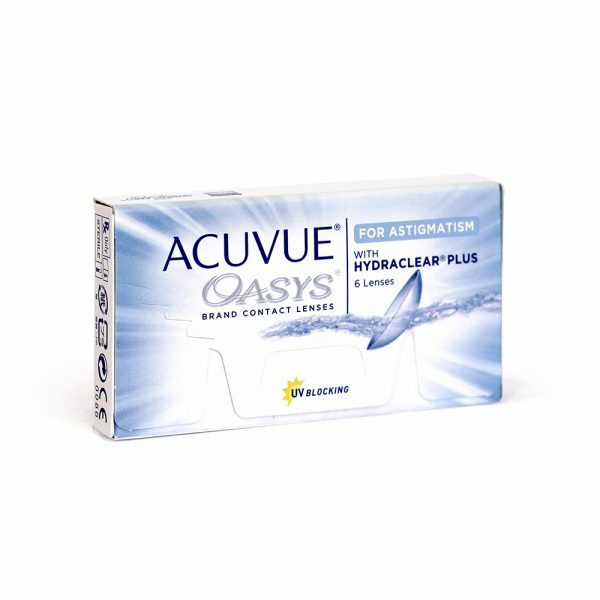 Acuvue Oasys is a two-week contact lens with the next generation of Hydraclear Plus, providing a greater sense of comfort for contact lens users who experience dryness. 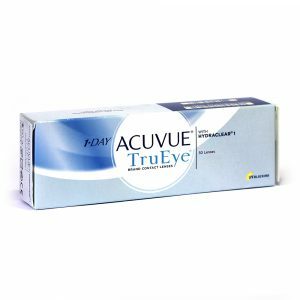 Contact lenses for astigmatism , a condition where objects are blurry at all distances , often accompanied by long or short sightedness. 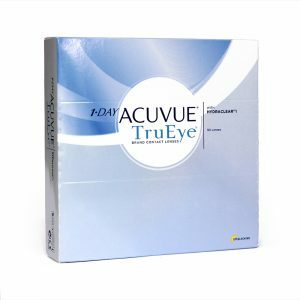 Acuvue offer1. Blink stabilised design2. 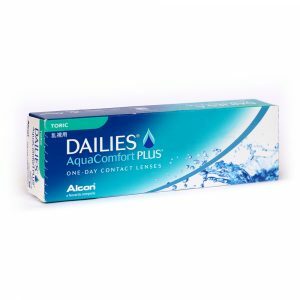 All day Comfort3. Superior UV protection. 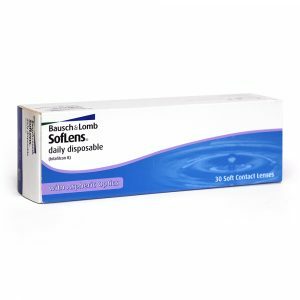 Box of 6 bi-weekly disposable contact lenses.